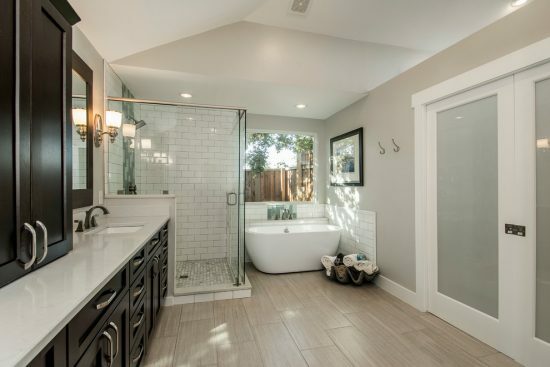 When the molds and mildew attack your bathroom the first idea comes to your mind can be a complete bathroom overhaul, but a few effective remodeling touches can do the work. 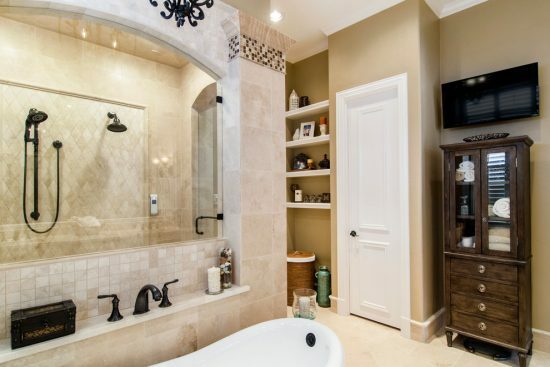 Let’s analyze Chad Hatfield’s bathroom remodeling projects and find out the best way to remodel your own bathroom. 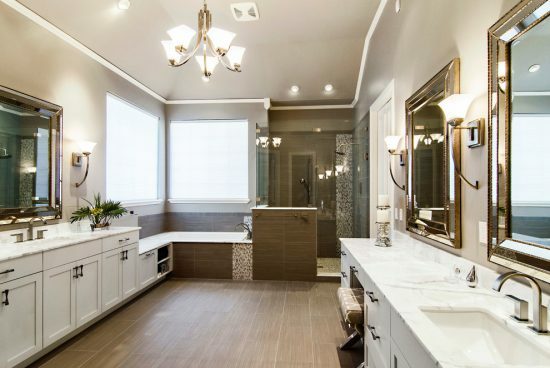 Just like any remodeling project, you should define the exact parts you need to renovate, the available budget, your dreams within such a budget, the expected final effect, and the must-have bathroom fixtures for your family members. 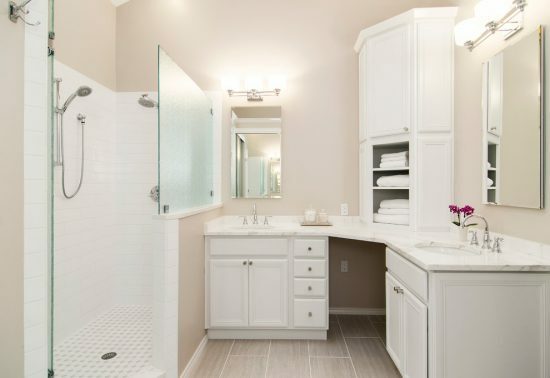 If you need just to freshen up the look of your bathroom, you can use a strip of drywall sandpaper to remove the unsightly stain without scratching the surfaces. 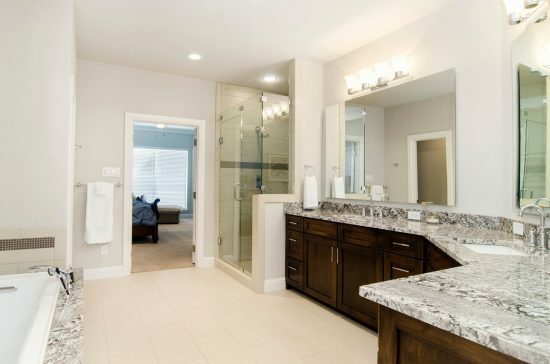 You can make an effective difference in your bathroom replacing small fixtures, towel racks, toilet paper holders, or cabinetry finishes with luxurious options. 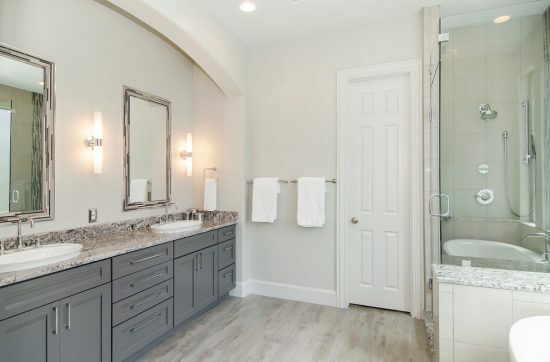 If your budget permits, Chad Hatfield recommends replacing your old cabinets and countertops with a quartz or granite countertop and wood or laminate cabinets. 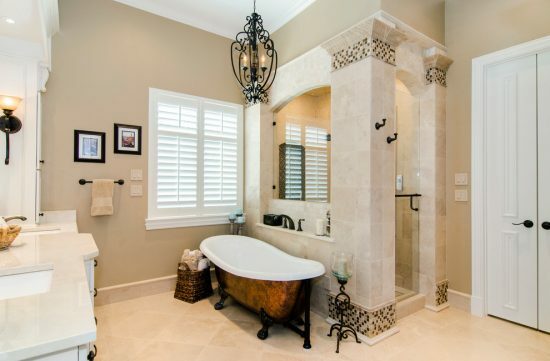 However, you can transform the whole look of the place using wood-shaped tiles for the walls and floor, a Big Bang chandelier, a thermo- masseur bathtub, and onyx countertops just like the Scarborough master bathroom. 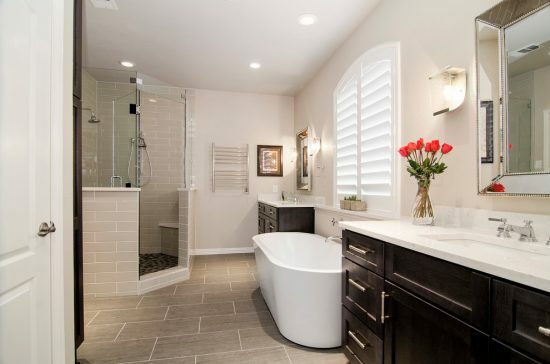 The ideal first step for a full bathroom remodeling is to let the professional do a full gut to avoid upcoming water damage problems. 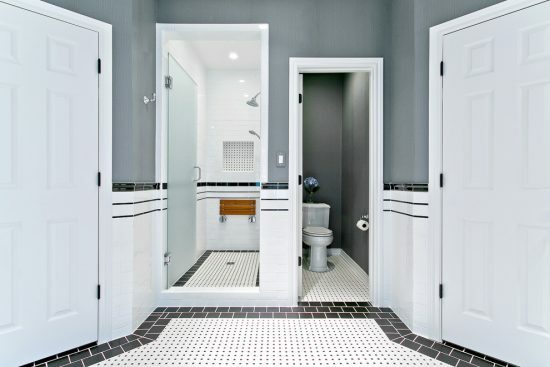 After painting the walls and installing hexagonal or subway wall tiles, you should provide the place enough storage spaces. 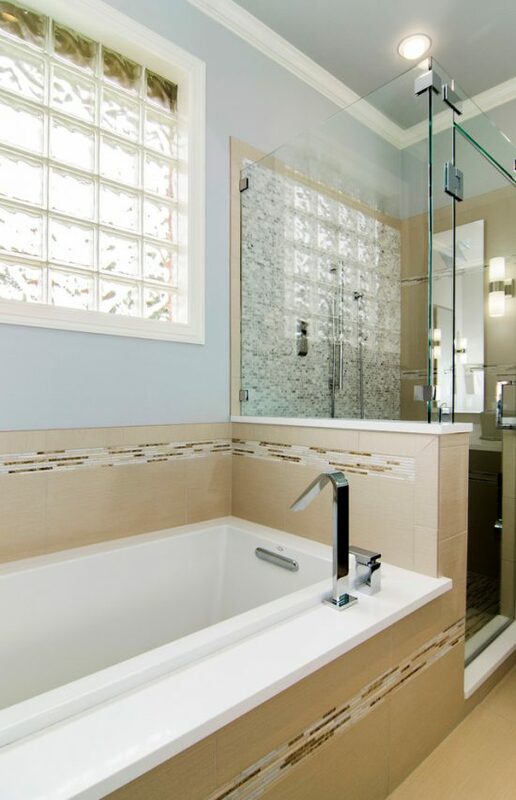 In a rising star master bathroom, Chad Hatfield and his team replace the atrium style glass in addition to a tight and awkward layout with a spa-like design with spacious white walls and counters, a double vanity, brown cabinets, a corner shower, a freestanding tub, and patterned accent lights inside the shower cabin.